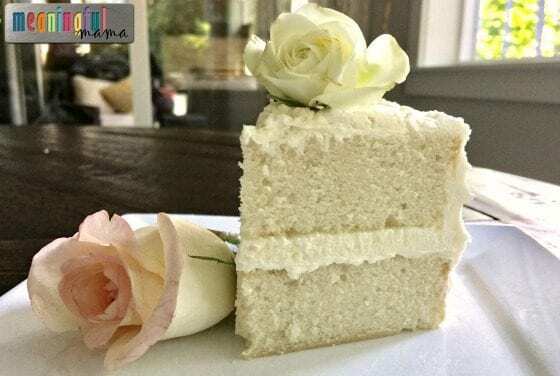 Today you have the privilege of discovering the recipe that inspired my love of baking and decorating cakes – this Mild Coconut Cake. It is theoretically a coconut cake, but it has such a mild coconut flavor that it appeals to people who don’t love coconut. My husband is a great example. He’s not a coconut fan, but he LOVES this cake. 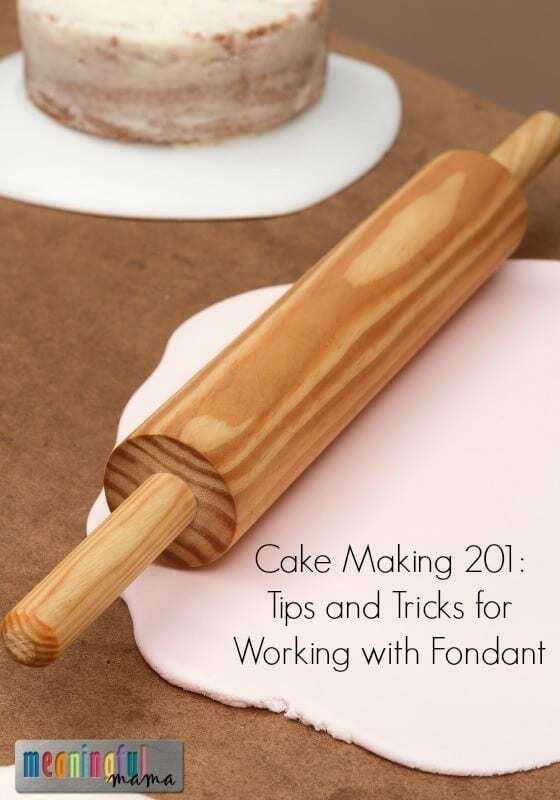 To discover my other favorite cake recipes and designs, please visit my cake tab. Before I was married, I lived in a cute little brick house and had a lovely neighbor. My neighbor came over one day and asked to borrow my oven for a cake she was making. She left me some extra cake, and I fell in love with it. 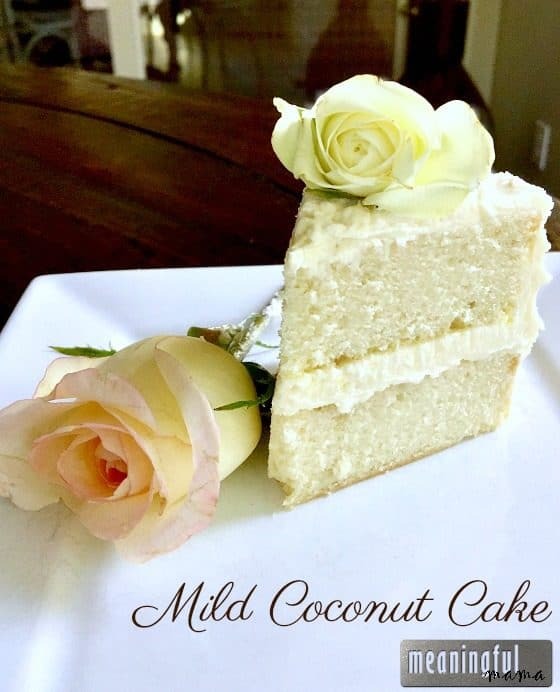 She gave me her recipe, and today I get to pass along this mild coconut cake to you. People who love a dense cake especially appreciate this cake. One of the tricks to both the flavor and the texture is the coconut milk. I hope you enjoy it as much as we do. 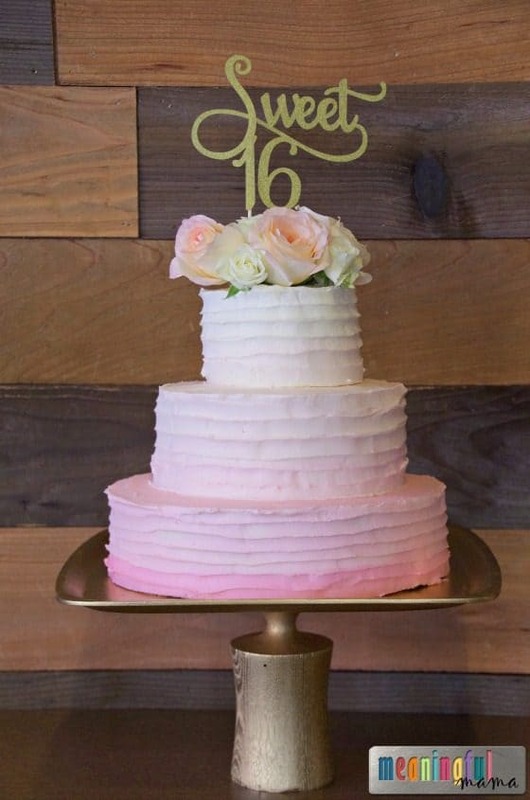 This cake pairs perfectly with my favorite buttercream frosting. Sift all dry ingredients into a bowl, and stir to combine. In another bowl, whip softened butter and 1 cup coconut milk. Once combined, add to dry ingredients and blend for 1 1/2 minutes. In a separate bowl mix vanilla, egg whites, and 1/2 cup coconut milk. Add to first bowl in three additions, mixing 20 seconds with each addition. Mix for an additional 1 minute at the end. Bake at 320 until done, about 40-50 minutes, or until toothpicks come out clean. 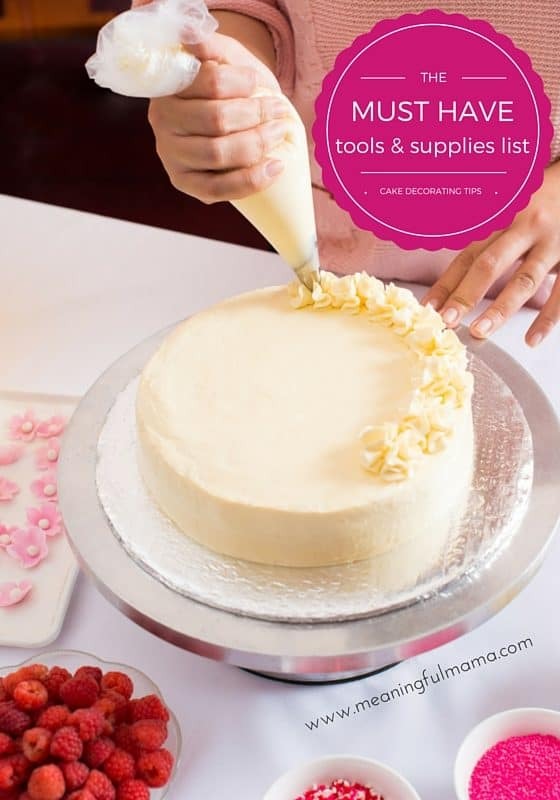 11″x3″ cake pan – Half filled – This will rise to the full pan and then can be cut in half using a cake leveler . 2 – 8″x2″ cake pans – Half filled. Top trimmed using a cake leveler. 5″x3″ cake pan – Just over half filled – This will rise to the full pan and then can be cut in half using a cake leveler . 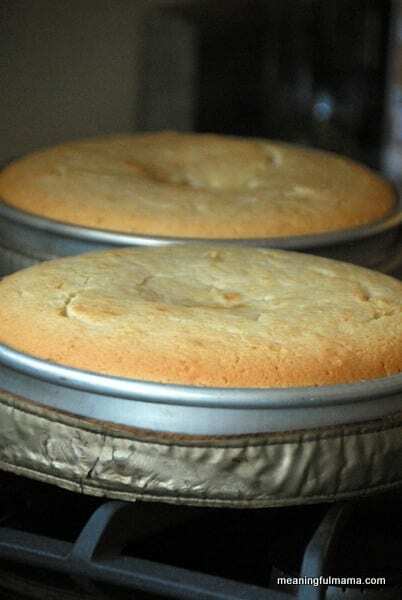 Cupcakes – Fill cupcake liners 2/3 full. Check at 20 minutes, but probably will take about 25 minutes. Makes 30-35 cupcakes. 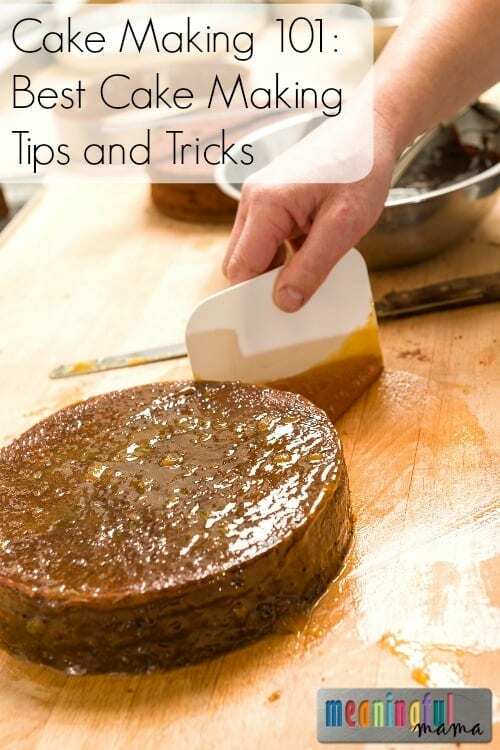 Wanting Top Tips for Cake Making and Decorating?